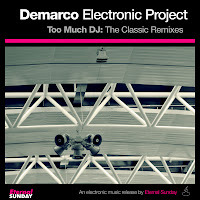 Demarco Electronic Project is the duo of identical twins Luis & Hector Aguero, music producers from Buenos Aires, Argentina. 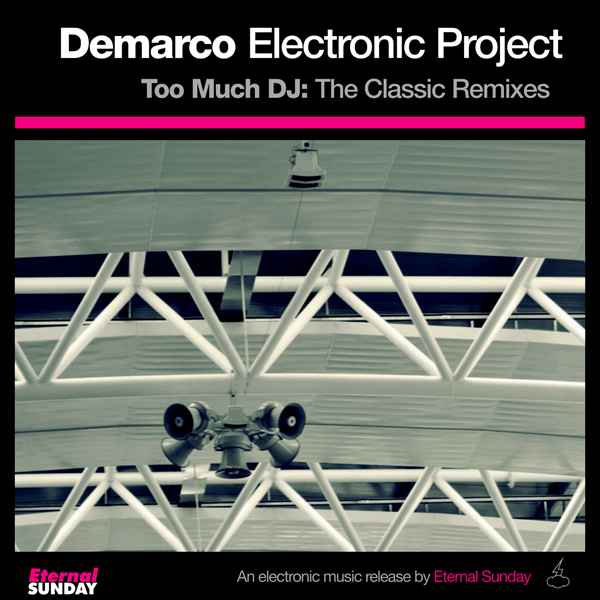 Too Much DJ: The Classic Remixes is a compilation of the best Demarco Electronic Project tracks released by Eternal Sunday as EPs. With this release, Eternal Sunday is back on the store Beatport.com. Many more releases will follow.